This workshop is designed to inform, educate and assist both volunteer board members and staff about governance best practices and the effective operation of a board. Deb McClelland has served on many boards over the past 35 years, some following the policy governance model, most not. She has studied board governance for over 17 years and has become the go-to person for chambers across the province in all matters pertaining to governance. Deb began her career at the Kamloops Chamber of Commerce in 1999. During her time at the chamber, Deb has overseen her board’s change to the policy governance model and created templates that assist boards to transition in a practical and efficient way. Deb served on the board of directors for the BC Chamber of Commerce and is a Past President of the BC Chamber Executives board. She has just completed her term as Past President of the Chamber of Commerce Executives of Canada. 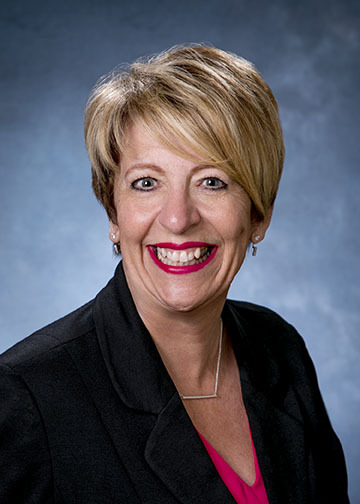 Deb’s passion is board governance and chamber management and she enjoys teaching and mentoring other boards and staff to transition to best practices. Cancellation Policy: Payment is non refundable for cancellations made within 3 business days of the event, or non attendance on the day. If you have registered and paid for an event or training, you will be automatically added to the attendance list.